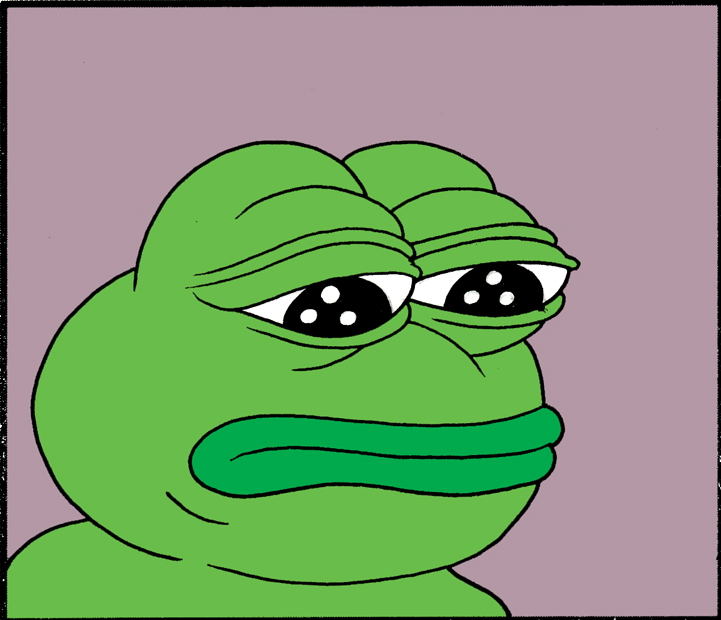 As you probably know 'Pepe the Frog' has been co-opted by Trump supporters and the alt-right movement. The original artist Matt Furie has illustrated this as a response. Issue 2 of IDW's STAR TREK TNG: THE SPACE BETWEEN is set right after the events of "Unification." It's mostly a murder mystery, but the important part: Holodeck Disco!